Students are to write an essay on a topic that they believe is important to the geriatric or senior care industry. We will post the essay to our website and promote it to our list of over 5,000 senior care professionals. The author with the highest rating and the most votes will be rewarded the $1000 scholarship. Student must be currently enrolled in a university in the United States. Student must be at least a junior or higher. Must be a major that serves the Geriatric community. The 2017 contest will open for submissions on May 1, 2017 and end on September 1, 2017. Essays can be no more than 2,000 words but must be a minimum of 700 words. Citations and bibliography are not included in the word count. 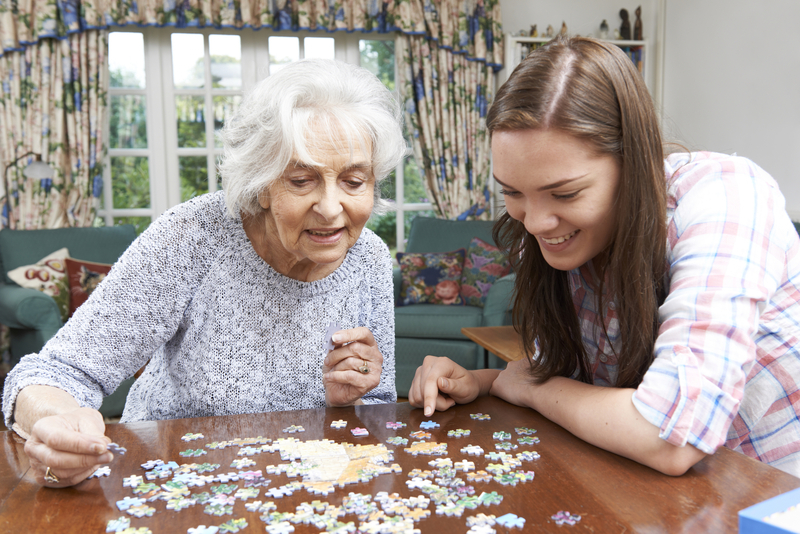 Student must major in a career that caters to the senior care industry. Essay must include at least one picture related to the topic. All participants must cite sources they used to research their topic throughout their essay. Please use parenthetical citations within the text.